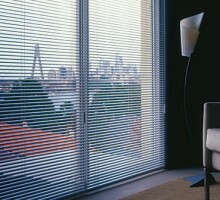 Blind Concepts offers a complete selection of window treatments that are designed to suit every home and living space. From pleated blinds online to premium blinds, we are your ultimate platform for a huge range of window treatments. 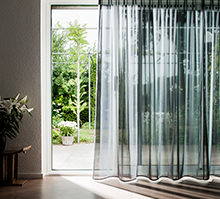 Skilfully crafted from various fabrics, our blinds can effectively protect your home and add a layer of privacy. 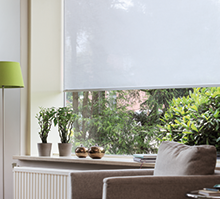 With the diverse styles and patterns available, you can conveniently choose a blind that perfectly suits the décor of your home. Pleated blinds are ideal for windows of any configuration and make the perfect addition to your home with their neat finish. 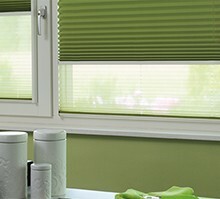 We have a complete line of pleated blinds in attractive colours to beautifully match the interiors of your home. Whether your preference is for a simple blind or a premium blind, you are sure to find it with us. Browse through our collection to adorn your home in utmost style. As fashion, architectural design and construction technology has evolved, so too has Verosol. Verosol now delivers a new generation of metal backed fabrics and blind systems with an internationally recognised reputation for quality, solar efficiency, flexibility and performance. Since Verosol was founded in 1965, creating a Better Environment has always been at the heart of all our activities. From the very beginning, our products have been designed to contribute to significant energy savings and a comfortable environment. Creating a Better Environment is our goal to operate in a fully sustainable way by 2020. Our initiatives to reduce any negative influence of our company are united in three pillars of sustainability – Process, Product, and People. Verosol Australia Pty Ltd (Verosol) has a long tradition of manufacturing premium quality window furnishing across Australia and around the world. 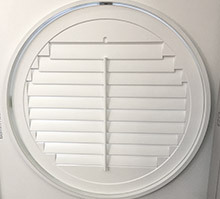 Verosol Blinds and Shutters come with a five (5) year nationwide back to base warranty across the entire range of products, covering component failure and manufacturing issues. Verosol offer a wide range of fabric types and colours to suit any home or lifestyle. The range includes Transparent Fabrics, Semi-Transparent Fabrics, Non-Transparent Fabrics, Blockout Fabrics and Metallised. Choosing the right texture and shade is easy with Verosol, click the button below to see the range. Browse through our range and you are sure to find the right blinds for your home. 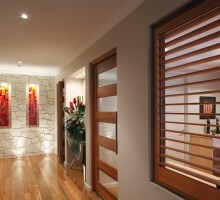 If you wish to know more about our blinds, feel free to reach out to our team at 03 9720 1778. 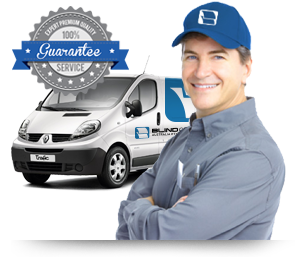 We will give you a free quote. You can also get in touch with us through our online contact form.